Computer hardware sales are alive and well, but unfortunately Netlink Computer Inc. has reached an impasse. Commonly known as NCIX, the hardware and software retailer has officially filed for bankruptcy in Vancouver, Canada. Founded in 1996, NCIX primarily served western Canadian residents. After building a sizable online presence and looking to expand, the company opened brick and mortar stores in the Vancouver area and later added additional locations in Ontario. Once the Canadian market was well covered, NCIX set up a distribution center in the United States in 2011. Moving forward to July 2017, NCIX shut down several of its retail stores in eastern Canada and closed its office in Markham, Ontario. Then in November, five more stores were shut down. At this time, customers were told to file chargebacks with financial institutions for orders that were not fulfilled. Now, all NCIX retail stores have been closed and show no signs of returning. 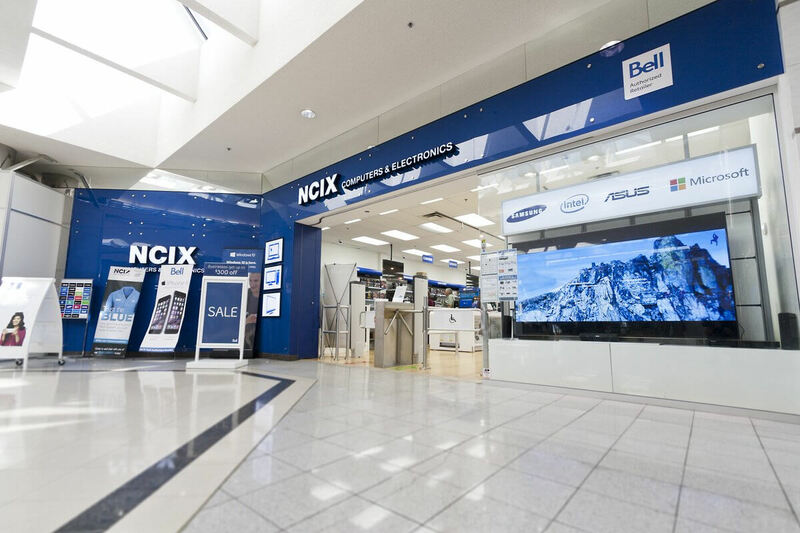 The Supreme Court of British Columbia will hear the bankruptcy case filed by NCIX. At this time it is advised that no orders are placed due to the possibility of not receiving a product and being unable to obtain a refund. Where exactly NCIX went wrong is still open to debate. Competition from Amazon, Newegg, and other online sites may have been too much. Regardless of the reasoning, costs clearly have outweighed revenue for some time now. For those interested in hearing more possible reasons of failure, listen to some insight from two well known former employees. Linus Sebastian and Luke Lafreniere take around 20 minutes to discuss some of their experiences working at NCIX before leaving to be a part of Linus Media Group.